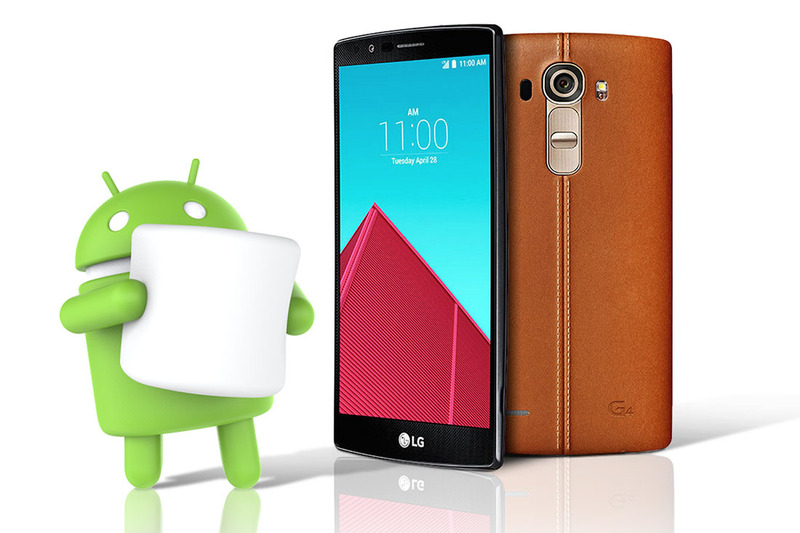 LG announced this evening that its flagship G4 is the “world’s first” to receive the update to Android 6.0 Marshmallow. They must be talking non-Nexus devices of course, because Google has already begun rolling out the update to a handful of Nexus products. Still, since LG says the update begins next week, they are technically first outside of Google’s phones and that’s something. 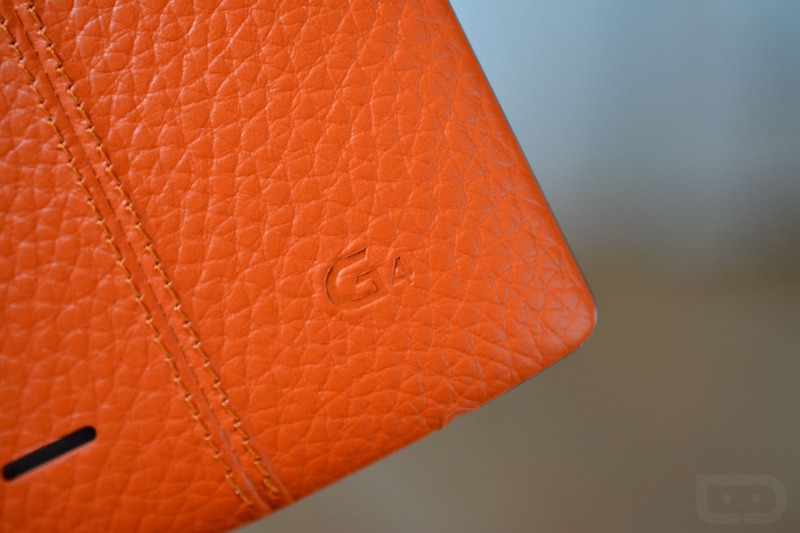 Keep in mind that they aren’t talking about the LG G4 in the US or UK or Korea – they are talking about in Poland. They did this same thing last year with Lollipop and the G3, then managed to take months to get the update out to US carrier models. Whatever it takes to grab them firsties, I guess. Let’s see if anyone can top them in a meaningful market.